They say that “Travel is the only thing you can spend money on that actually makes you richer” and I couldn’t agree more. On special occasions, I am always stumped on what to gift my Husband. The common response I get is that ‘he doesn’t need anything’. 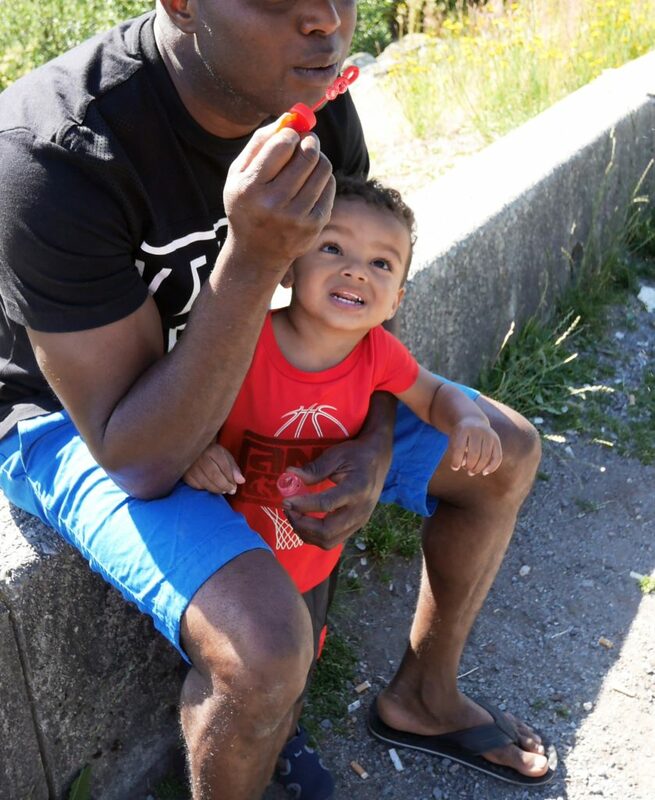 This past Father’s day while struggling once again to find him that perfect gift, I came to the realization that the joy of material things fades quickly but memories of an experience last a lifetime. With this realization, I decided to start a new tradition for our family and gift him a family vacation experience. Whether it be a staycation or a journey half way across the Globe, family vacation is important and exciting for all members of the family. To most children the destination means nothing. What really matters is your presence, shared family time and the joy you will experience together in making lasting memories. The great thing about vacation is that it removes most of the everyday distractions and commitments from parents which makes for a great time to really bond with each other. Starting a family vacation tradition does not have to be expensive. It can be as simple as pitching a tent at a nearby lake or a weekend getaway just a few hours away from home in a place that suits your family’s budget. Sometimes a staycation is ideal because you don’t have a time zone difference to adjust to, packing is light and there is far less travel time. Just visiting a place you have never been before, doing things you have never done before and exploring new surroundings as a family makes for great moments. If you are on a budget and you think that family vacation is out of the question, you would be surprised just how fast a small family vacation savings account can accumulate. Setting up a pre-authorized withdrawal to be automatically transferred into a designated family vacation savings account each month is what our family does. Each month when I view the account balance, I am always surprised to find out how quickly setting aside such a small amount adds up. When it is the time for you and your family to get away, all travel expenses such as accommodations, food & entertainment should be taken from your savings fund. While on vacation, you can relax guilt free and not feel set back as you have already budgeted and saved the money for your vacation. My go-to site for great travel deals is Travelzoo. Every week Travelzoo searches companies worldwide for their best deals and compiles a Top 20. I have been using Travelzoo for years and it is consistently the best place to find great Local and International travel deals. Not only are the prices good but there are generally added bonuses to their offers such as free parking, dining discounts etc. Initially, I wasn’t sure of our family vacation destination but it had to be somewhere local, family-friendly and affordable. With our Toddler in tow, long road or plane trips are not a good option for us right now. 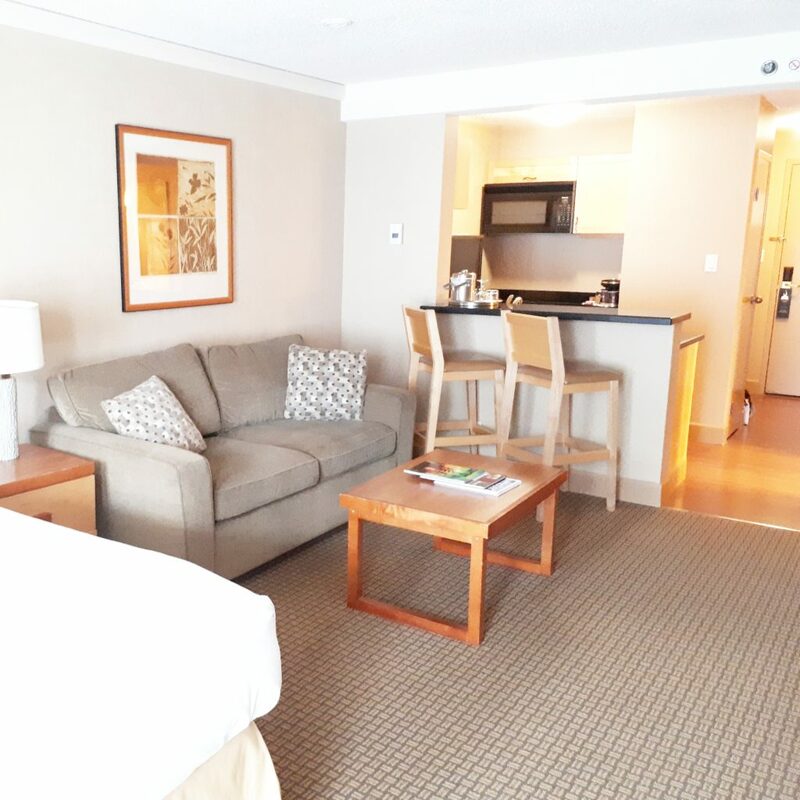 Travelzoo actually made choosing the destination easy for me as they were offering a great deal to stay at the Hilton Resort & Spa in Whistler, BC. I was SOLD, The price was right and included free parking, late checkout and a discount off food and drink at the Hotel’s restaurant. There was no charge at time of booking and cancellations could be made up to 48 hours before arrival. Cancellation policies are extremely important when booking travel with children since things can change at any moment. After booking the accommodation for our family vacation getaway, I realized that this was the best gift I could give my Husband and our family. My Husband is self employed and works long hours, so selfishly this was a way for my Son and I to get him all to ourselves. Like most, hard-working men he desperately needed a break too, but would never admit it. Either of us had been away in a long time so even though Whistler is just a short journey away we were anticipating the getaway. It was a win-win situation for all and I knew our time spent together as a family would be priceless. 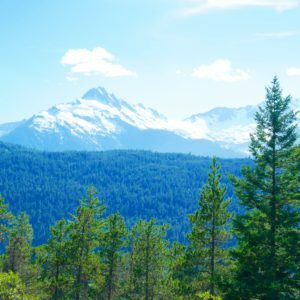 Whistler is always known for being a Winter vacation mountain resort but what a lot of people don’t know is that Whistler is the ultimate destination for a Summer vacation too ! 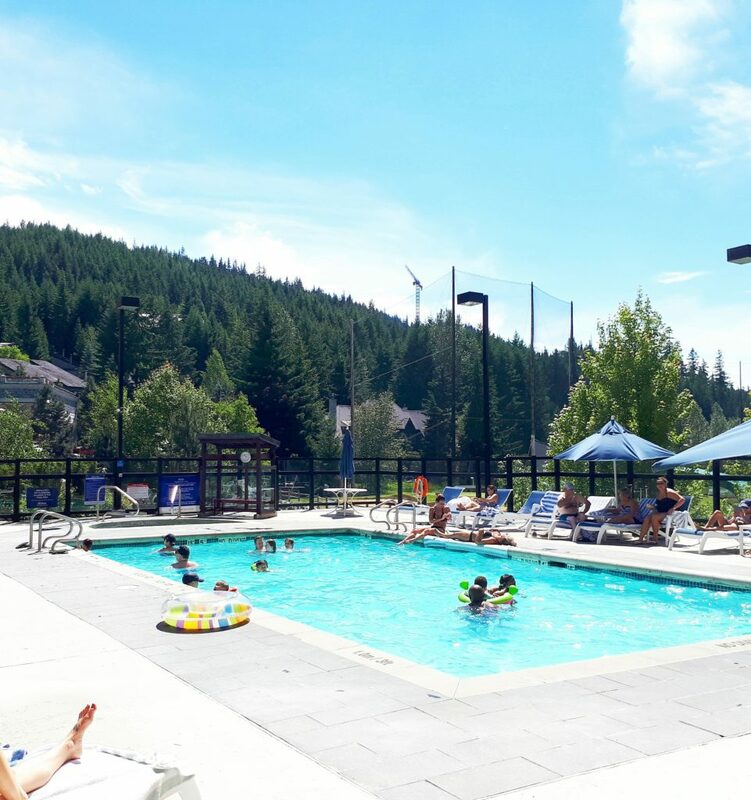 When you need a break of the city life, Whistler is a great family friendly option with tons to do for everyone. I knew my son would love the outside adventure paradise that Whistler is. On the morning of our mini road trip to Whistler I packed a lunch for us to eat during the two hour drive along the Sea-to-Sky Highway. We decided to let the little one sleep along the way up so he could be well rested before all the excitement of reaching our destination. This gave my Husband and I time to take in the breathtaking views along the Sea-to-Sky corridor. We saw scenic ocean views, breathtaking mountains, bustling communities and parks along the way. I love road trips because it is a great way to reconnect and communicate with your loved ones. With all the distractions of technology these days it’s nice to take a break from it all, sit back and enjoy the ride. Whenever I book hotel accommodations, I always request early check-in because why not extend your stay by a few hours if you can! 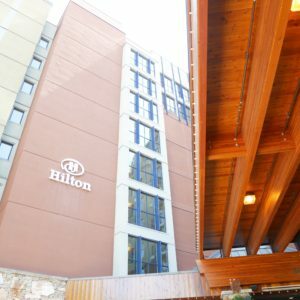 I called the Hilton Whistler Resort & Spa to inquire about early check-in and even though they couldn’t guarantee it they said we could come early to see if any rooms were ready. 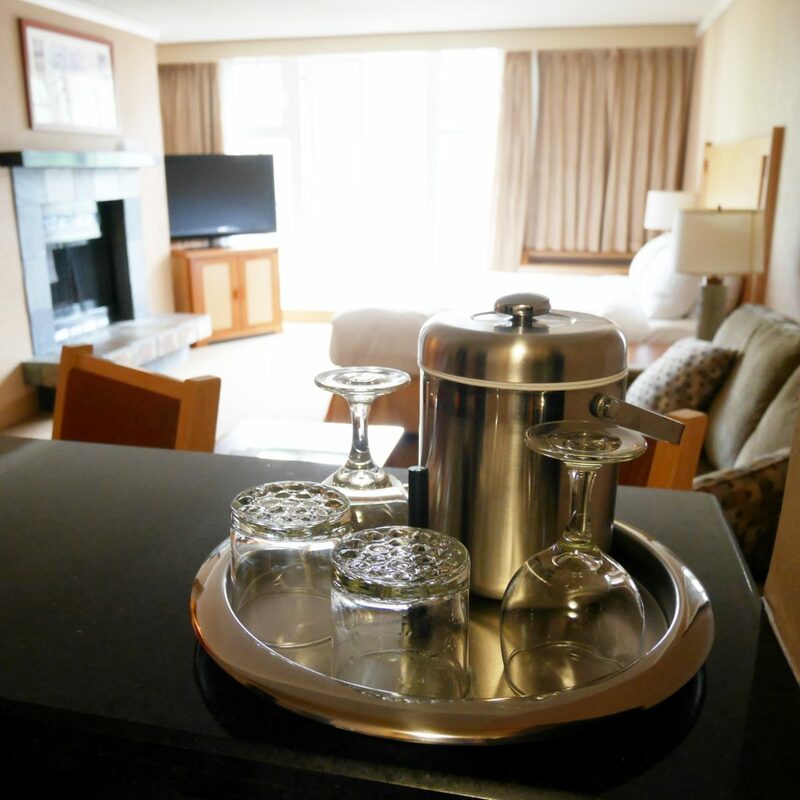 If no rooms were ready upon our arrival we would be given the option to leave our belongings in the luggage storage area and offered full use of all Hotel Amenities. To our pleasant surprise we arrived at the Hilton Whistler Resort & Spa at 1 pm for check-in and there was a room ready for us. Even better, the concierge offered us a complimentary upgrade to a Premier Studio room on the 7th floor. 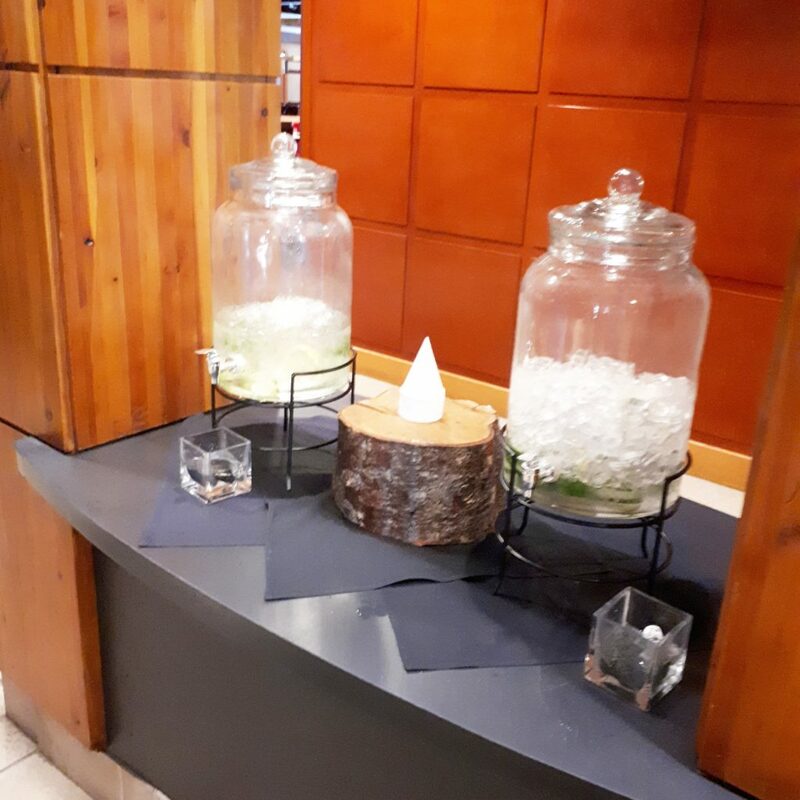 Check-in was a breeze and included complimentary chocolate chip cookies and fruit infused water which kept our little one especially happy. The Premier Studio Room is a 600+ square foot chalet style studio which was plenty of room for our Son to run around in. He enjoyed exploring the suite and had to test out how bouncy the bed was by taking a few jumps. The room featured a kitchen, breakfast bar, fireplace, sitting area and a balcony with a view. Our balcony overlooked the spacious outdoor courtyard and had a beautiful view of the mountains. The room featured a king size Hilton serenity bed as well as a double size sofa bed. 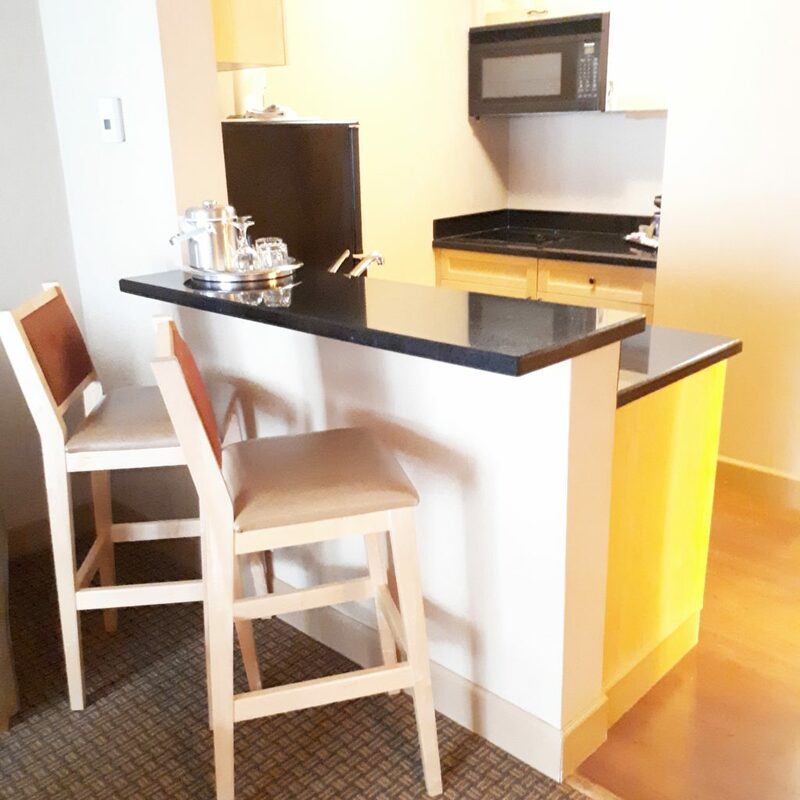 Hubby and son especially enjoyed the 37″ flat screen television, while I enjoyed the over-sized bathroom which included a deep soaker tub equipped with air jets. Luckily for us, the weather was fabulous so the outdoor pool is where we spent most of our time. It was extra special as it was our son’s first time in an Outdoor pool. The look of enjoyment on his face was priceless as he spent the day splashing around in his water floaty. 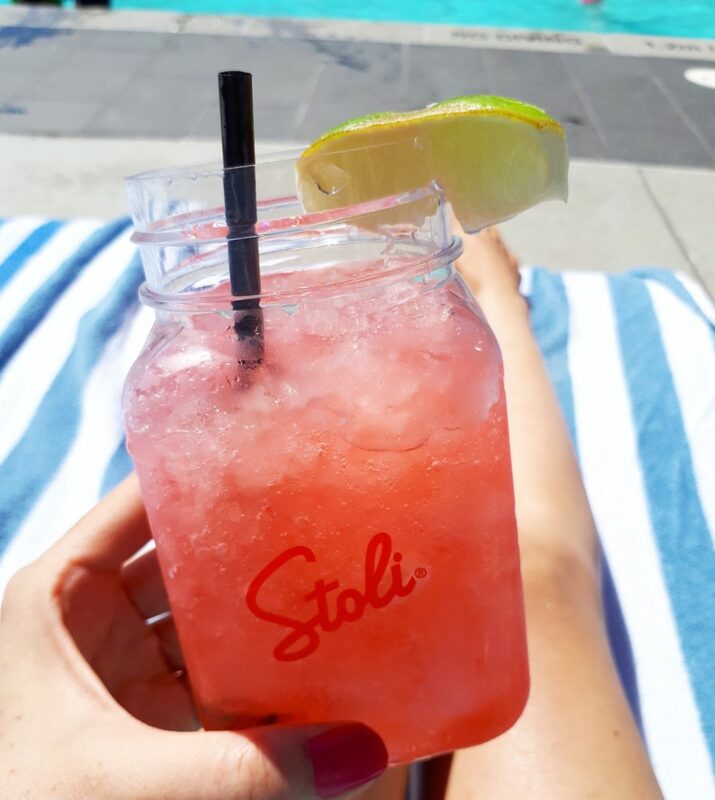 While the boys enjoyed their pool time, I enjoyed some quiet time on a poolside lounger sipping on an icy strawberry margarita from the Cinnamon Bear Bar pool bar. Whistler features some amazing Restaurants. With some help from the Tourism Whistler Dining & Restaurant Guide we decided to have a unique dining experience at Teppan Village Whistler. To our surprise, we didn’t have to venture far for dinner as the restaurant was located just outside our Hotel. Upon arrival we were greeted by friendly staff and seated immediately. 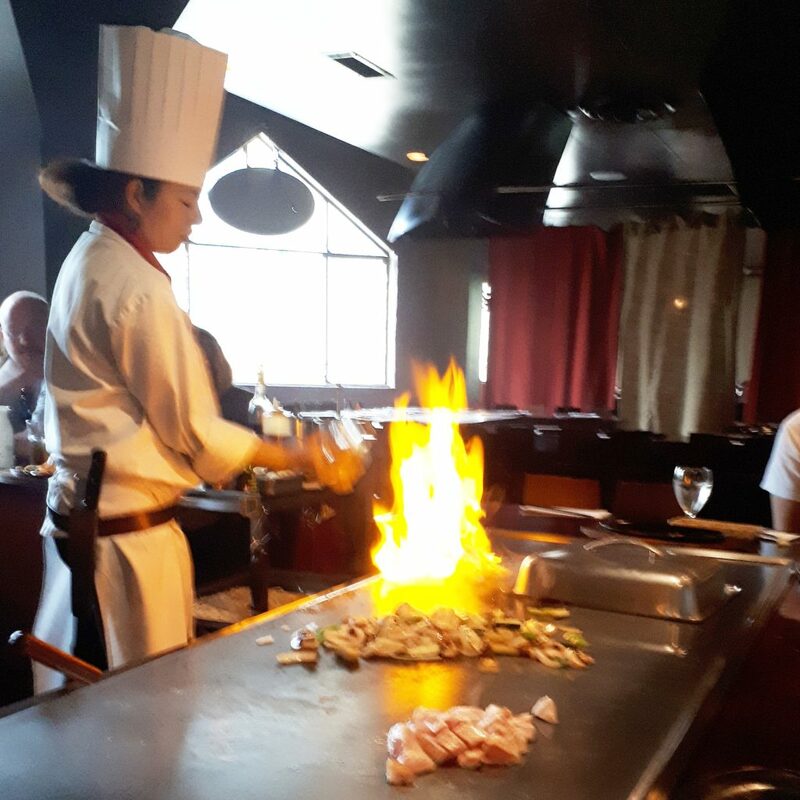 The restaurant is family friendly and the Teppanyaki chef puts on a great show to keep little ones entertained. Our son was mesmerized by the cooking performance. 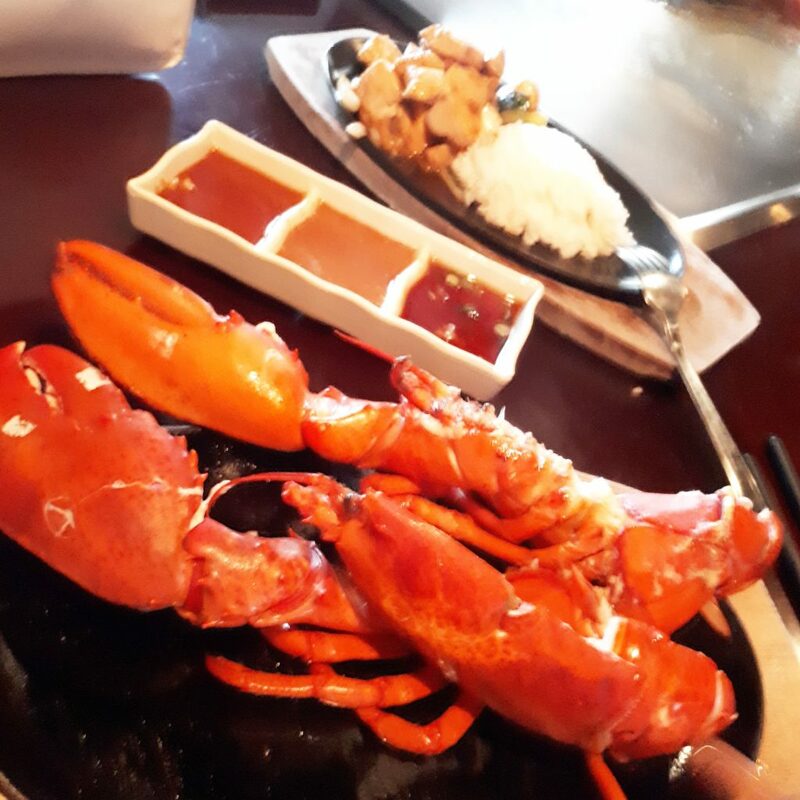 I had the Chicken Teriyaki teppanyaki entrée while my husband splurged and opted for the Steak + Lobster teppanyaki signature entree. All entrees were served with garden salad, miso soup, teppan vegetables, steamed rice, tiger prawn teaser & best of all 3 signature dipping sauces. Our meals were amazing and cooked to perfection. The service, friendly staff and quality food make Teppan Village Whistler a 5 star dining experience in Whistler. As we had an early curfew this time around due to our Toddler’s bedtime. We took full advantage of the time to wind down and relax after dinner. It was a time to put on our matching robes and slippers and cuddle up for some much needed R&R. After an amazing night’s rest in the king size Hilton serenity bed, we decided we didn’t want to ever go home ! We agreed that it just might be the most comfortable bed we had ever slept on. Super spacious for all three of us and very comfortable. The hotel was very quiet and we didn’t hear a sound all night. Last time we had stayed in Whistler at another hotel we had a very restless night as we could hear everything and everyone partying from the village stroll. Needless to say we were very happy about the location of our room in this hotel. We spent the second day of our getaway strolling around and exploring the village to visit some local shops & eateries. 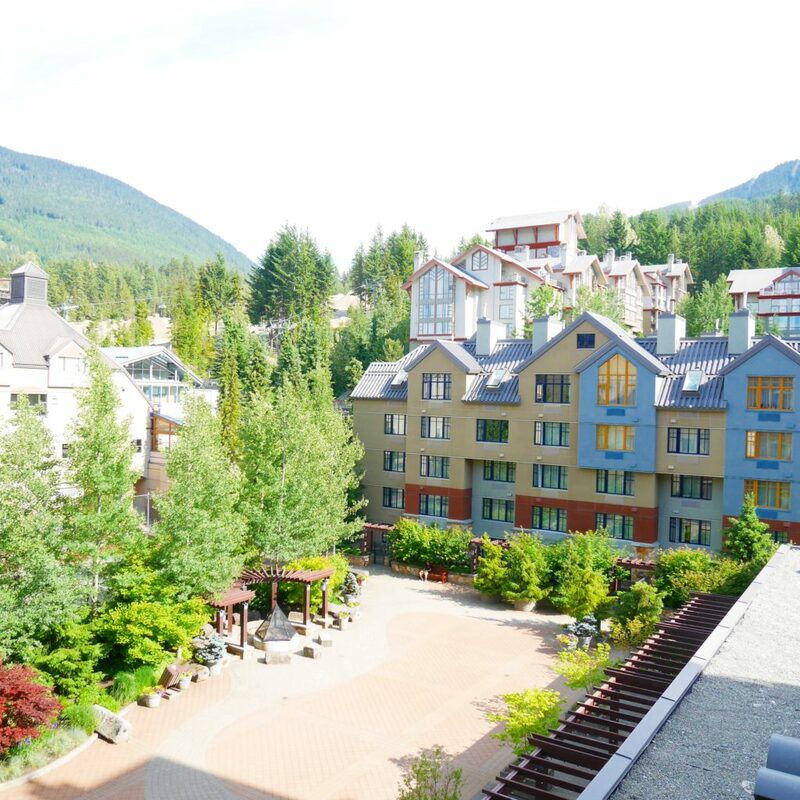 Whistler Village has such an amazing vibe and energy to it with many shops and restaurants. 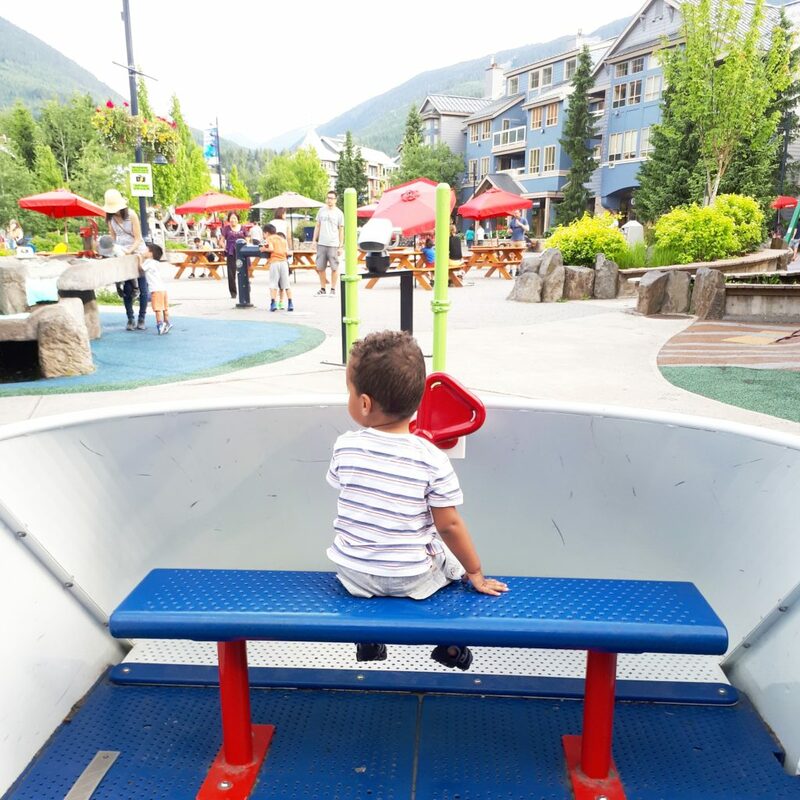 Our son discovered a great kids outdoor playground located beside Whistler Olympic Plaza which he enjoyed. 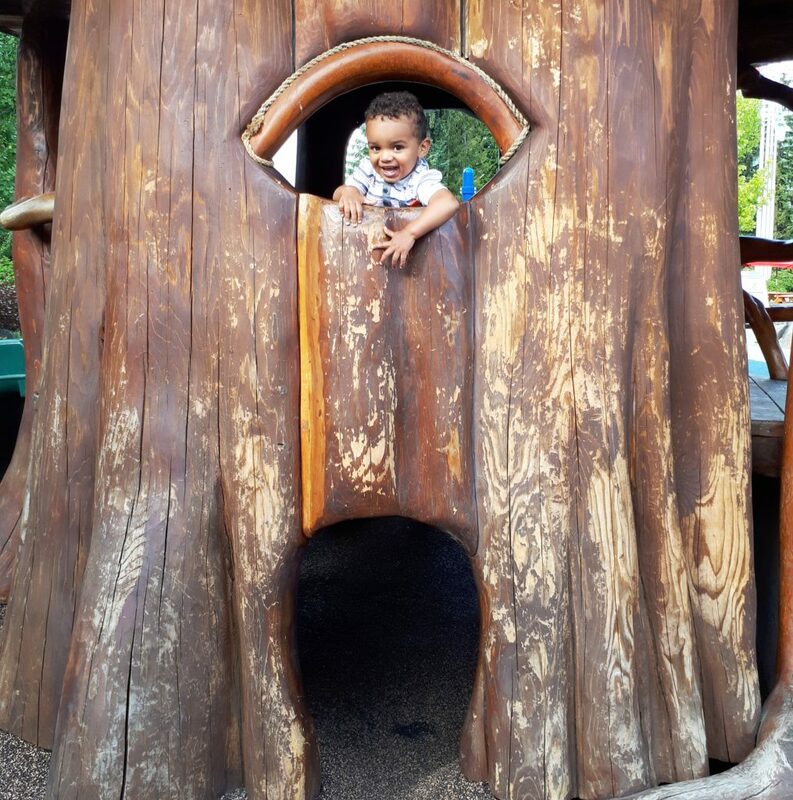 The highlight for him was the play structure resembling a tree house, made from natural wood. While we were in the Olympic Plaza, I couldn’t help but notice Pure Bread at the side of my eye. Conveniently located right beside the playground, I slipped away to check it out. 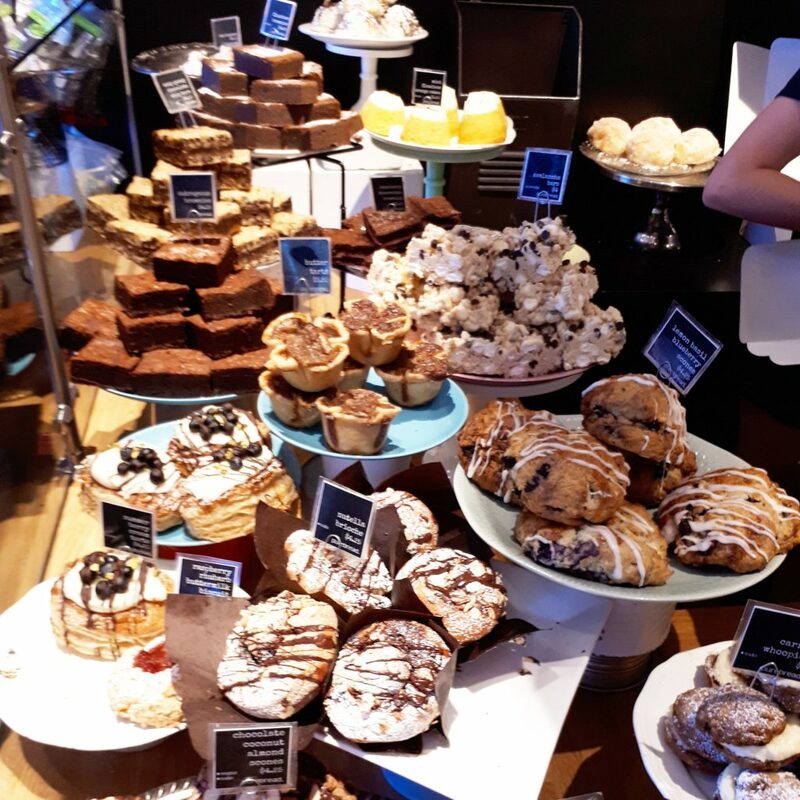 I had heard so many great things about Pure Bread and how it was a must when in Whistler. 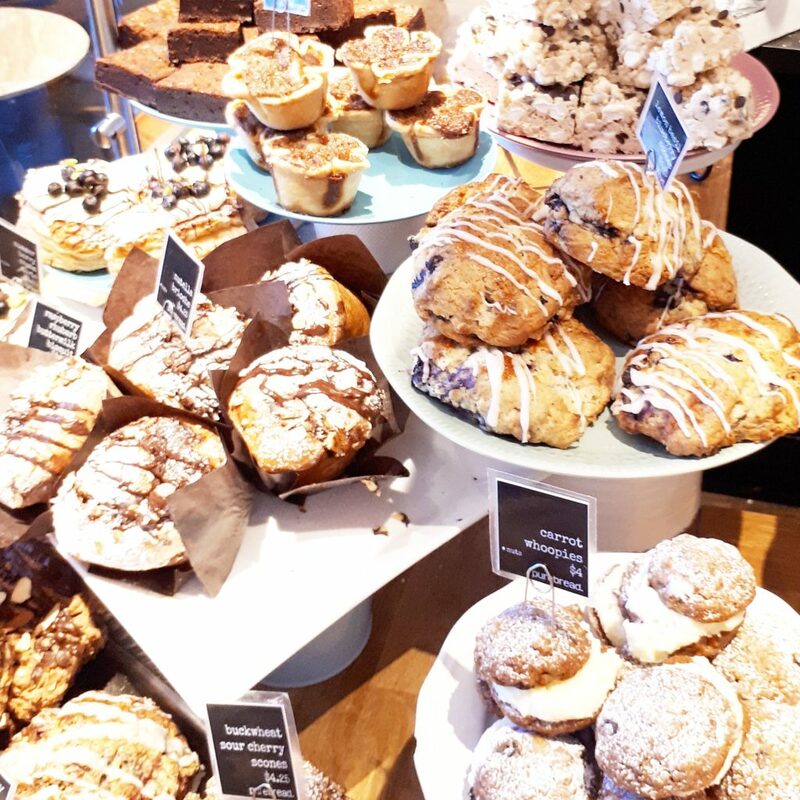 I was blown away by the unique selection of delicious breads, savories, cakes and treats. The place definitely lives up to all the hype! We couldn’t leave Whistler without trying the best tacos in Whistler at La Cantina Urban Taco Bar. What I liked most about La Cantina was the relaxed casual atmosphere and the diversity of their menu. They offer gluten-free, vegan, vegetarian alternatives. We enjoyed the Pulled Chicken Burritos with a classic Mexican Lime Margarita. La Cantina is a great lunch spot with a great patio for sunny days. When it was time to make our journey back home, we decided to take the scenic route and make a few stops at the many attractions along the Sea-to-Sky highway. Our first stop was the dramatic waterfalls at Brandywine Falls Provincial Park where we viewed the falls from a lookout. From there we stopped at several lookout points along the way to check out the surrounding mountains, take some photos, and most importantly to our son, blow some bubbles. The Squamish Adventure Centre was a nice place to explore along the way. The Visitor Information Centre is a place to stop for a coffee and learn a little bit about Squamish. 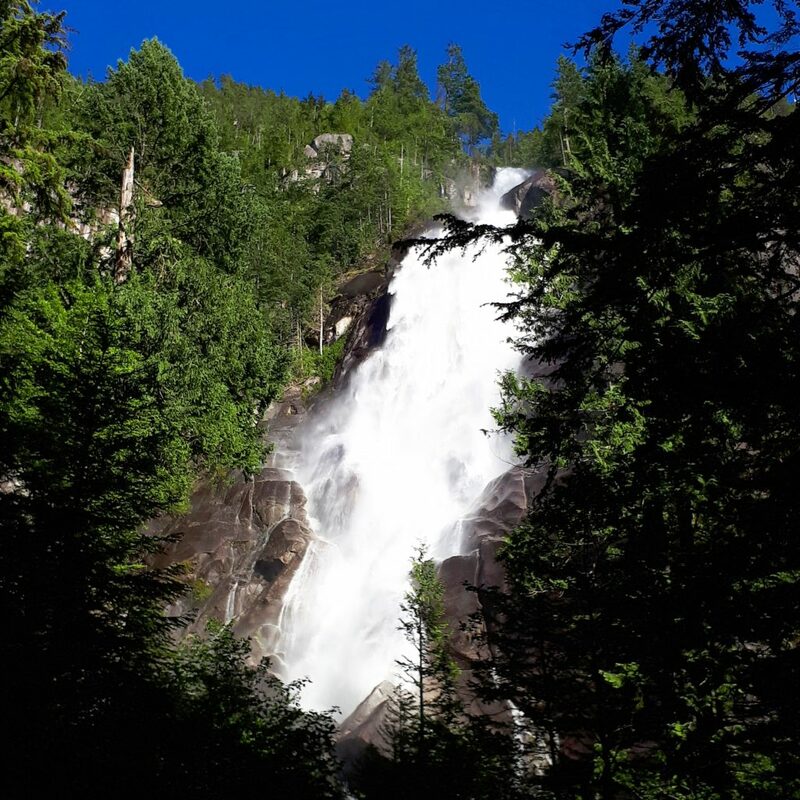 Our last and most exciting stop of the journey was Shannon Falls Provincial Park where we enjoyed the breathtaking Shannon Falls. 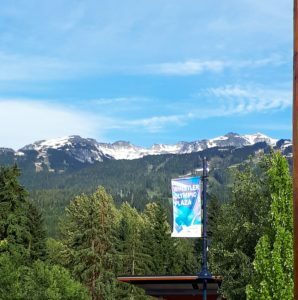 Upon our arrival home, my Husband and I reflected on our family getaway in Whistler and agreed that it was a vacation tradition that we would like to keep going every Summer. There was happiness in the anticipation, happiness in the experience and happiness in the memories which made for a priceless experience for us. I hope by sharing our family vacation adventure, it encourages you to start planning a new vacation tradition for your family. Do you have a special family vacation tradition that you do every year? Please share in the comment section below to inspire us all. These photos are so gorgeous! I love family vacations – perfect time to get everyone together! What a fun trip! Your little man looks like he is having a blast. 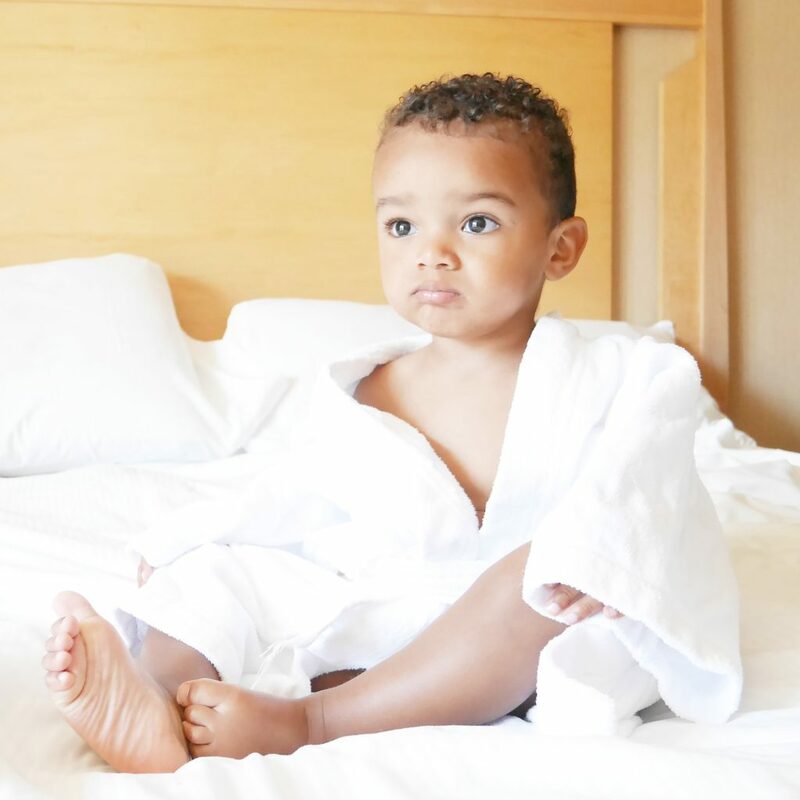 Too cute in his little white robe! This sounds like such a fun, family trip! Thanks for the recommendations! Looks like such a fun trip, that drink looks delish! Thanks so much for your feedback Stephanie. Happy Travel Planning! You are destined to find a great travel deal on Travelzoo 😉 Have a great day! 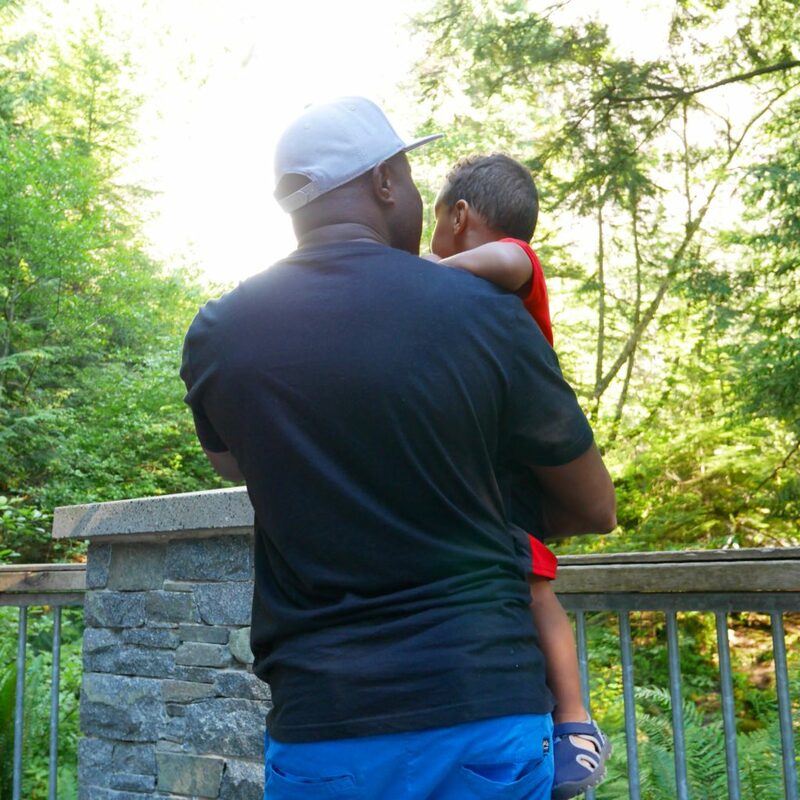 Wow Tayo is getting so big!! Next trip should be Disneyland for sure! I love disneyland… lols. I’m sure you and your family will love it too. If you ever visit LA, go to Disneyland and Universal Studio together! 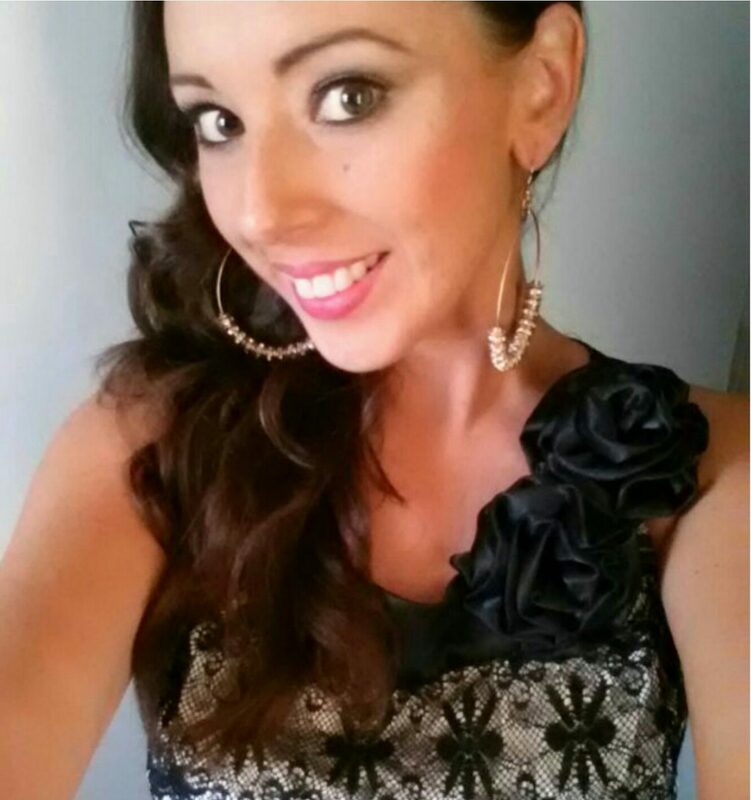 Xoxo Talk to you soon! Thanks Yoonie ! He sure is getting to be a big boy 🙂 OMG he would love Disneyland and so would I 🙂 I have never been! Thanks for the suggestion. What is your next travel destination? I LOVE this! We just took our first real family vacation this year and I”m hoping to make it a tradition. My husband is also difficult to buy for, but spending money on travel is well spent indeed! 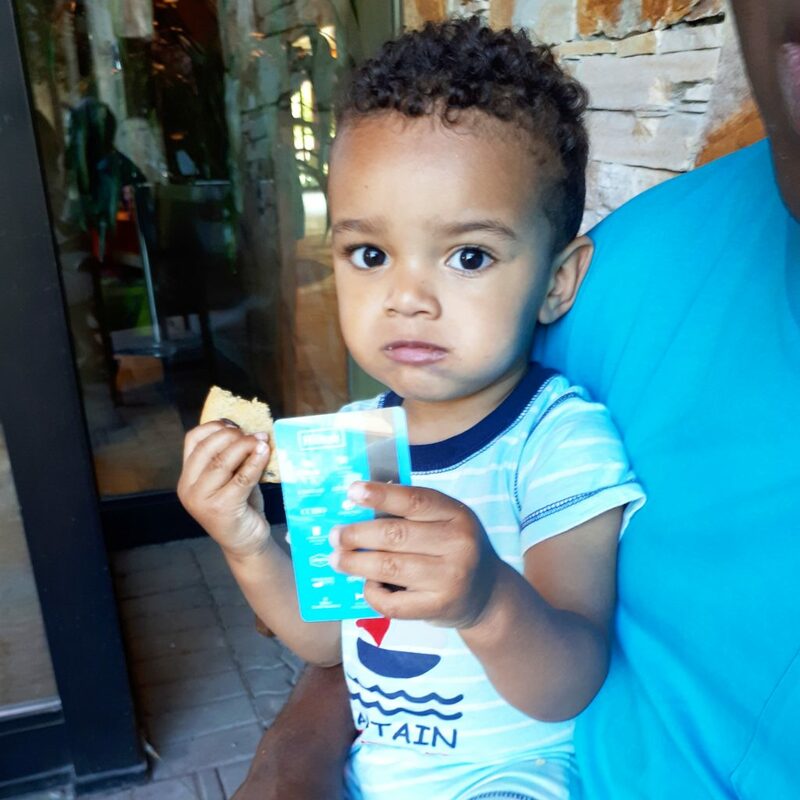 PS – your son is tooooo cute! Hi Nicole ! Thanks so much. That’s so exciting to hear, I’m sure you and your family made many memorable moments on the vacation.